Spring is (finally) here – which means the birds are out, the sun is shinning, the days are longer, and beautiful flowers are blooming. 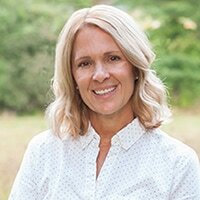 Hi Kenarry readers – it’s Lori from Greco Design Company and I’m sharing my FREE Watercolor Spring Note Cards featuring images of the season. 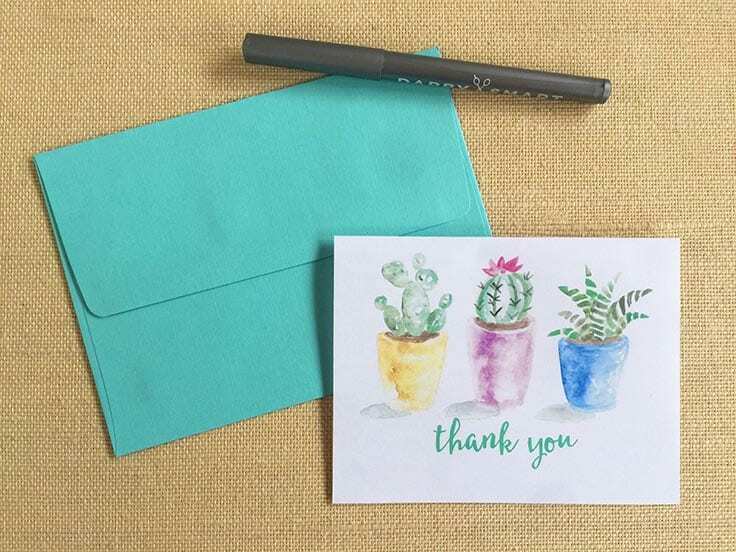 These printable note cards are perfect for when you need to send a birthday wish, a thank you, or just to let someone know you’re thinking of them this season. And if you’ve been following along, you’ll know this is the last in the series of my seasonal watercolor note cards. 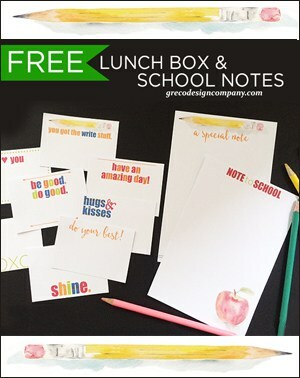 I created a total of 16 note cards – and you can get them all for FREE when you sign up below! 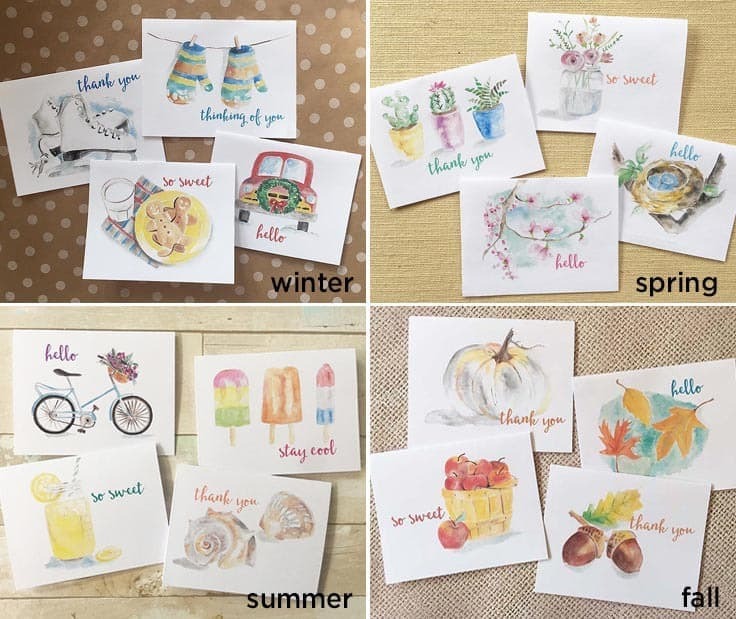 Be sure to check out my Summer Watercolor Note Cards, my Fall Watercolor Note Cards and my Winter Watercolor Note Cards I shared with you this past year. 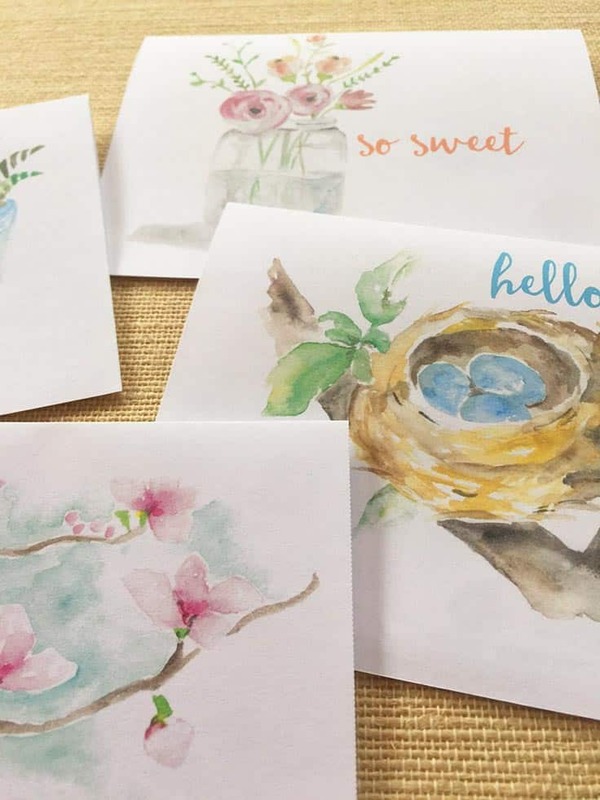 These spring versions, along with all the other seasonal watercolor note cards, are available exclusively from Ideas for the Home by Kenarry™. 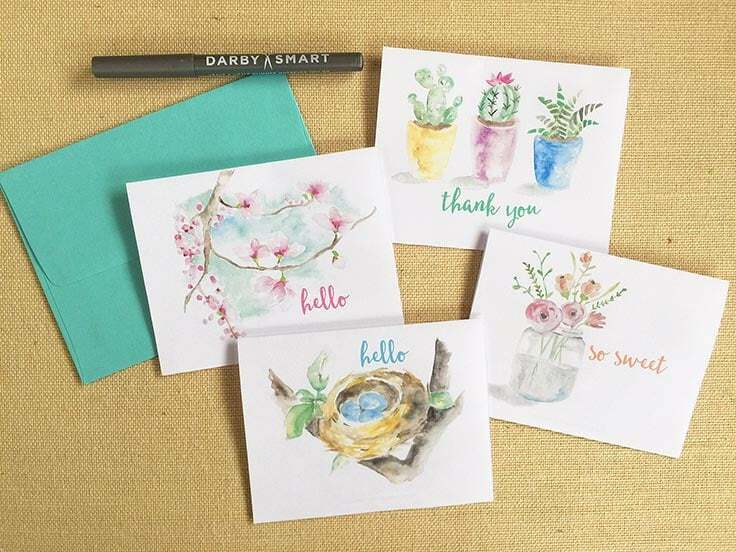 Just like the other seasonal versions, these cards are meant to make your life a little easier and brighten someone’s day with an original handwritten note. 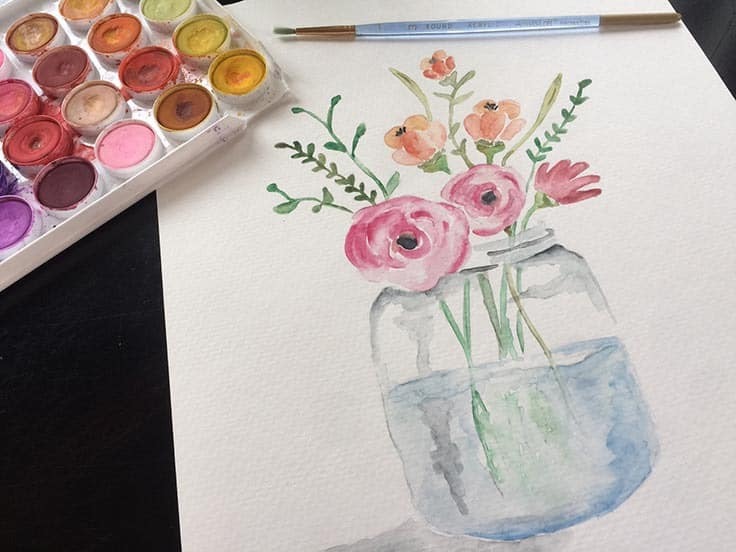 And for spring, I painted pretty images to go with the season. I love painting with watercolors. 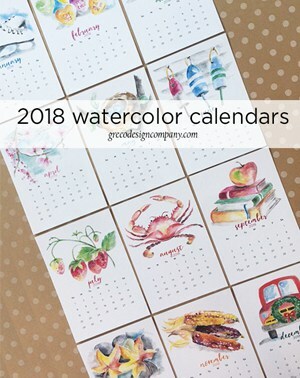 You can check out my seasonal watercolor calendars and my watercolor bird calendars in my Etsy shop. I also have several art prints featuring my paintings. Springtime is a busy time of year. School is coming to an end, graduations are coming, and wedding season is here. Catching up with old friends is always hard but a sweet, handwritten note is the perfect way to connect in this impersonal, digital world. It’s such a nice treat to get mail in our actual mailboxes! 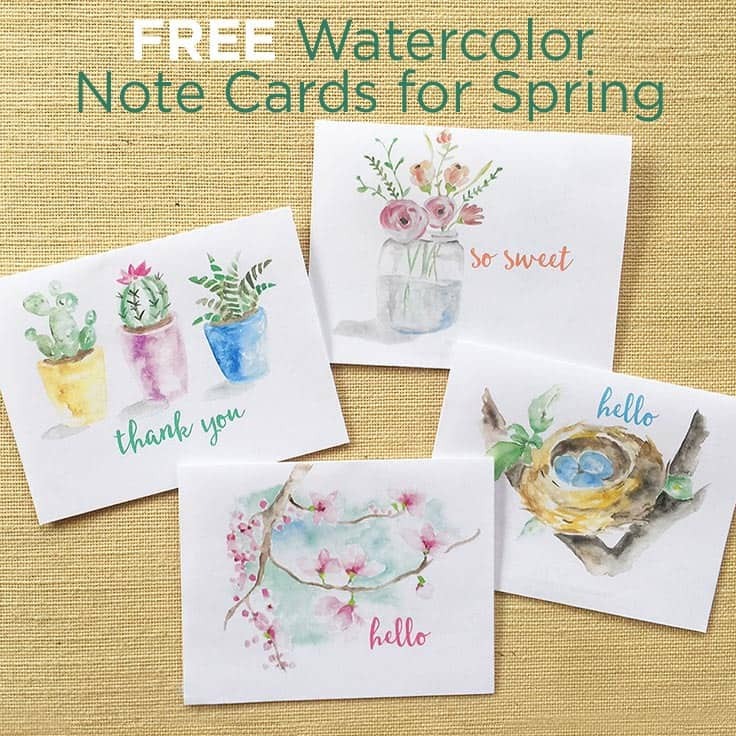 The printable spring watercolor note cards are available as a FREE gift when you sign-up below! Then you just need to download the PDF file and save it to your computer. There are two pages so be sure to print both! 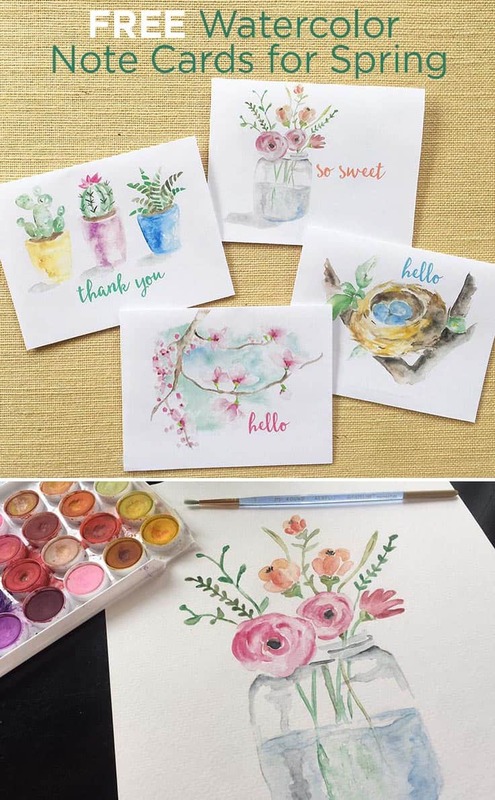 These spring watercolor note cards and all other free printables on Ideas for the Home by Kenarry™ are for your own PERSONAL USE ONLY. 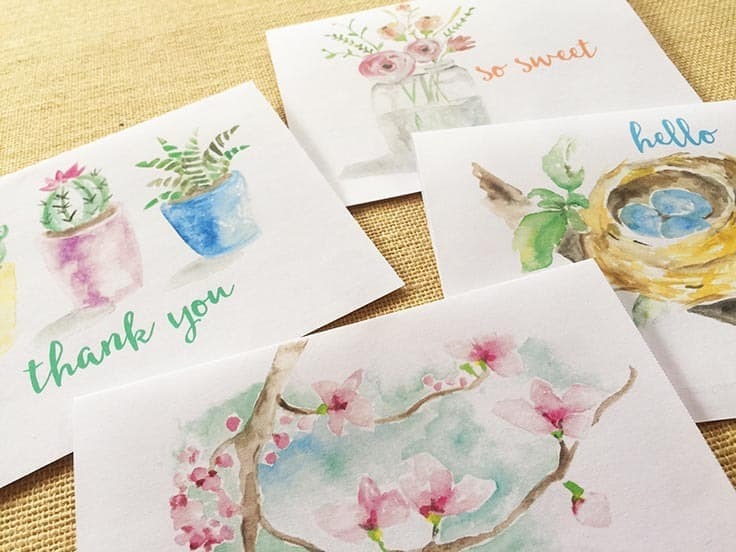 I recommend printing the spring watercolor note cards on a bright white card stock for a crisp, professional look. 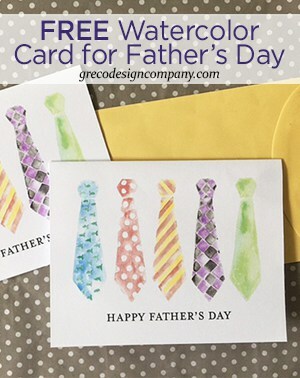 The cards fit in a standard A2 sized envelope and they’re the perfect size to tuck in a little gift card or even a photo. There are a total of four designs (two pages) so be sure to print both pages. Simply print out your winter watercolor note cards, cut on the gray dotted lines, fold the cards in half and enjoy!